Only a couple videos at the moment but I will keep adding to it. Big Thanks go to Tony Rodgers of Trinity Race Engine Development for the continued help, guidance, kart and engine preparation. 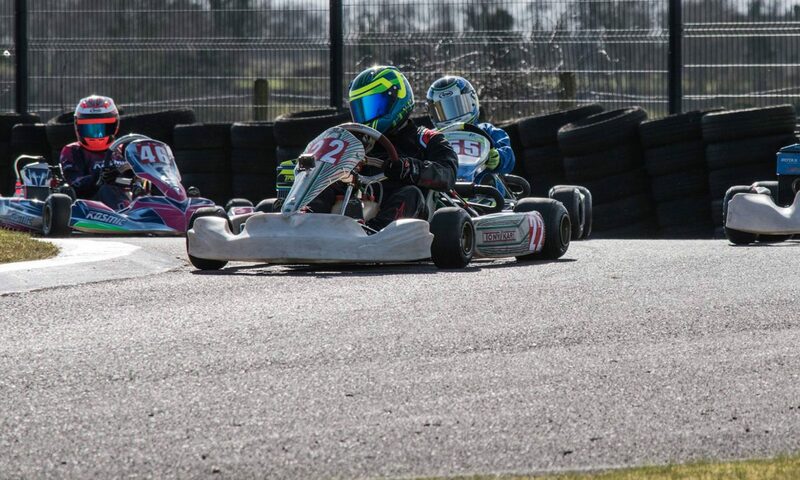 Help & support from Tony has been vital since final year of Cadet Karting in 2015, through Rotax Mini-Max class during 2016 and 2017, and continuing with Rotax Junior-Max class in 2018.